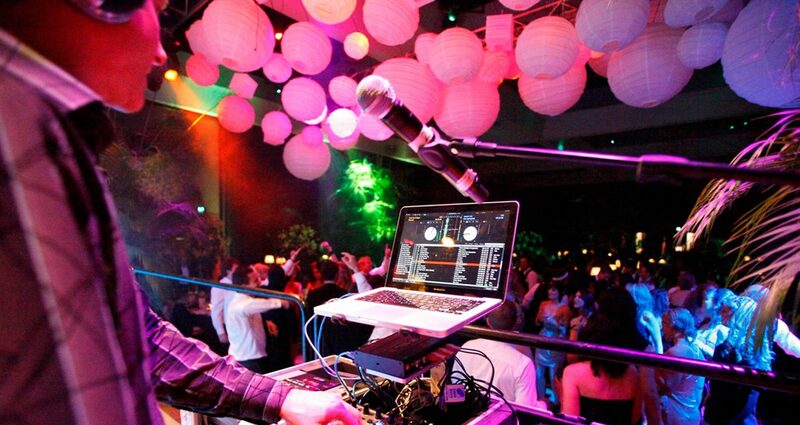 The more wedding gigs you have under your belt, the more confident you’ll be behind the decks. If you’re new to it, get as much experience as you can early on. Experience is a top priority, with most opting for someone who has extensive experience within the wedding industry. 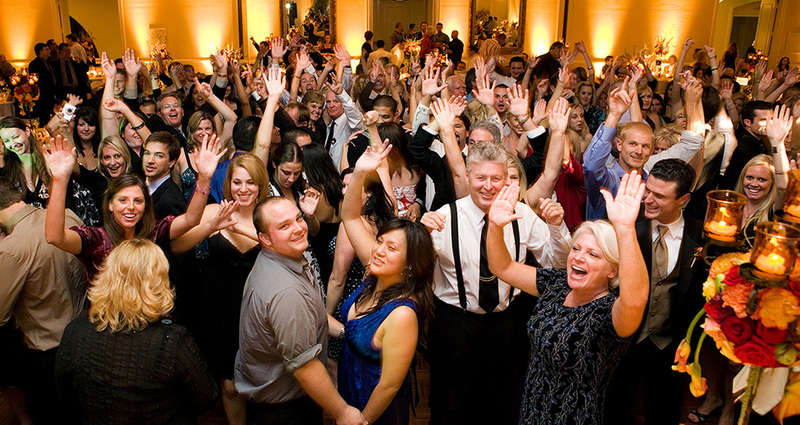 A wedding is unlike any other party, and the DJ plays an important role in setting the tone for the evening. If you’re a DJ without much wedding experience, start building your portfolio as soon as possible – even if it means making slightly less money in the interim. The wider your portfolio, the more likely you’ll be able to secure the next wedding gig you pitch your services for. Being familiar with the venue orientation and equipment is a big plus, especially if the bride tasks you with helping to set up the place. Brides look for an organised DJ with solid planning skills who come prepared. How will you get ready for their party? Do you have any music-related questionnaires for them to fill in? What do you need to know about the venue and equipment set-up in case the bride and groom ask? The more information you can provide them when you first meet to discuss their big event, the more likely it is that they’ll pick you. Expect requests to flood the DJ booth during a wedding gig. Make sure you’re even more accommodating than usual! 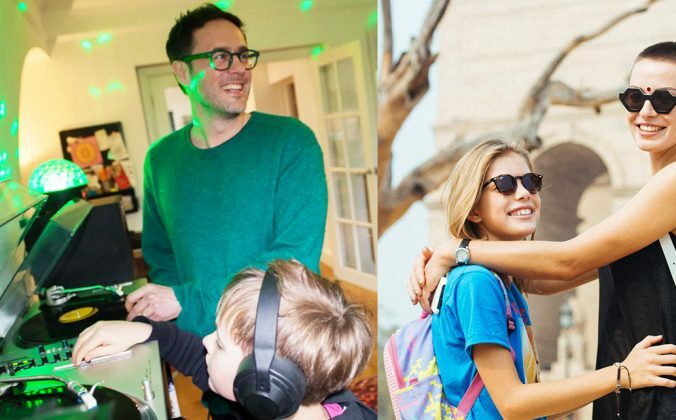 At any wedding, the DJ will spend lots of time interacting with the crowd, taking requests, and entertaining guests – and that means everyone from children to the elderly. 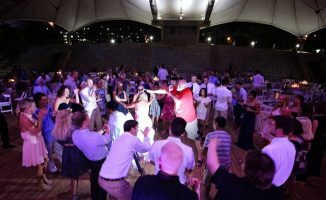 Your personality is important to the bride, and she’ll be looking for someone friendly, fun, and confident behind the decks to ensure her guests get the most from the evening’s entertainment. You’ll also want to look your best, so come in attire appropriate for the evening and always have a smile on your face. No frowning the entire night! 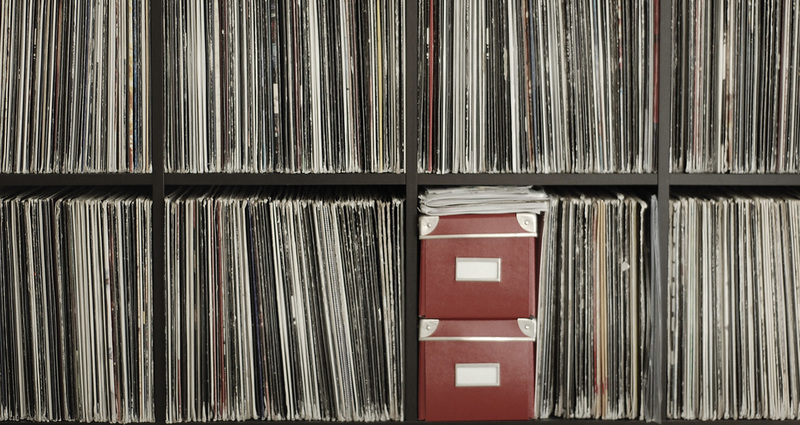 You don’t have to carry around truckloads of vinyl anymore. 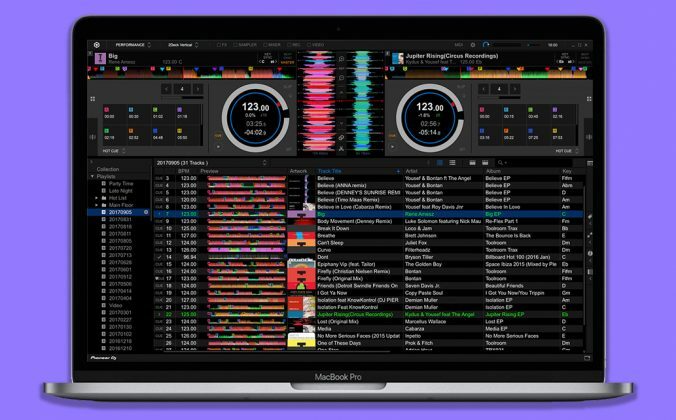 Digital has made creating a diverse music collection more convenient and cheaper than ever, so much so that having a deep library of hits from the 20th century up to the present is required of all wedding DJs today. Don’t get caught flatfooted. The bride and groom are likely to have different musical preferences, as would their guests. 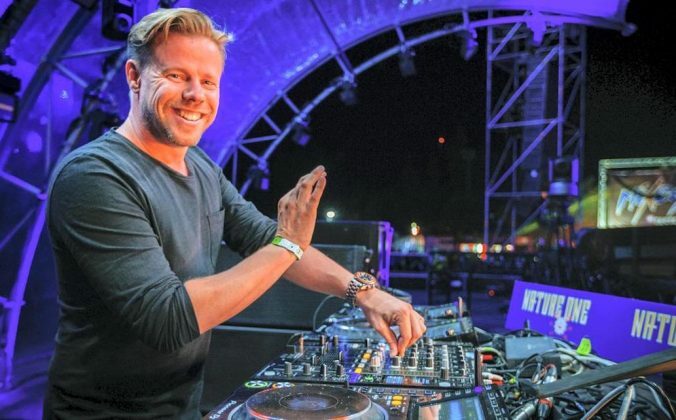 It’s extremely important for the DJ to have a diverse music collection spanning decades as well as genres. The bride and groom will also have specific songs they’d like to be played in addition to their first dance, and it’s your job to find out what these are before the day itself so you can prepare. You’ll be playing to a wide range of guests with different ages, genders, and ethnicities. Make sure you know what songs make them move. 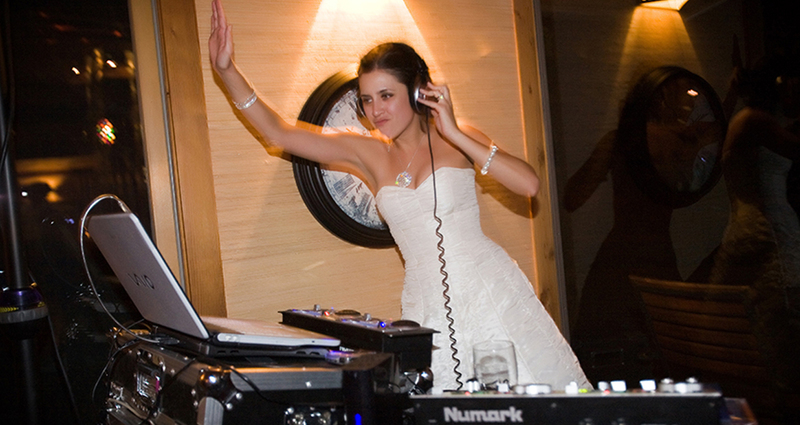 As well as experience, brides will be looking for a DJ with plenty of industry-specific knowledge. What have you learned from previous weddings? 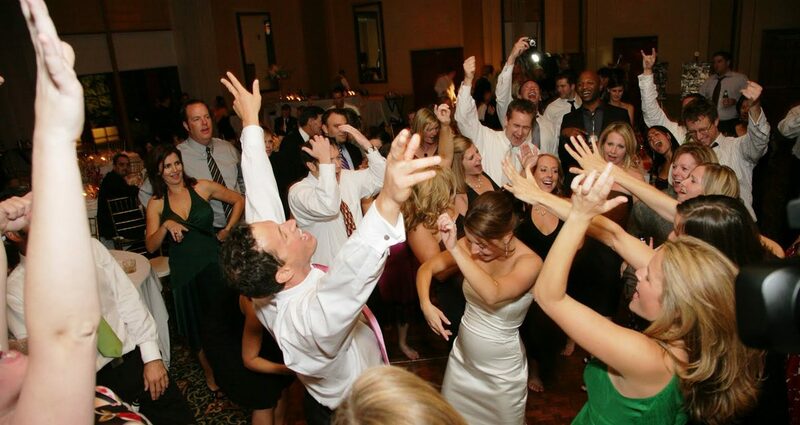 Do you know how to get the guests dancing early in the evening, before the alcohol starts to flow? What about when the dance floor heats up and you’ve got both grandparents and great grand kids dancing, how do you handle that? 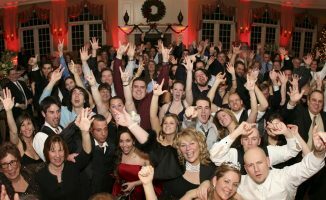 Crowd reading is perhaps the most important skill for a wedding DJ, because it’s what lets him or her understand how to keep the floor going all night. At any wedding, the bride’s the boss (OK, sometimes the groom, too…) This is about them and their special day. Do your best to fulfil their musical wishes, and repeat business from friends and family won’t be far behind. 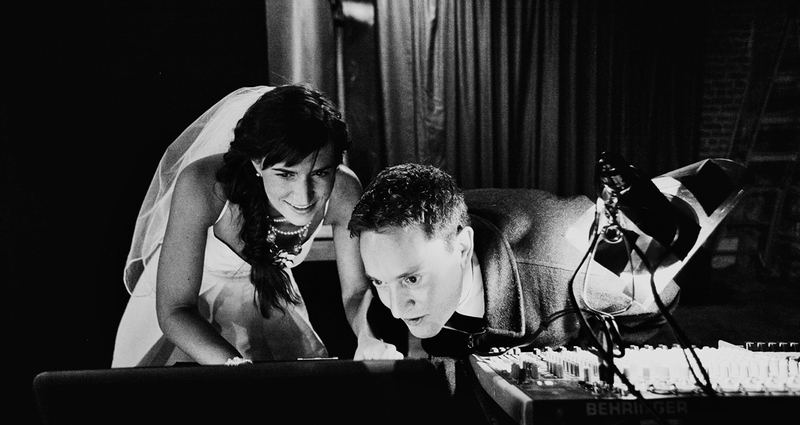 Above all else, a bride needs a DJ that will listen to them. Couples tend to have a very firm idea about what they’d like their big day (and night) to be like, and they need to work with people who will listen and understand their vision to help them create the wedding they really want. 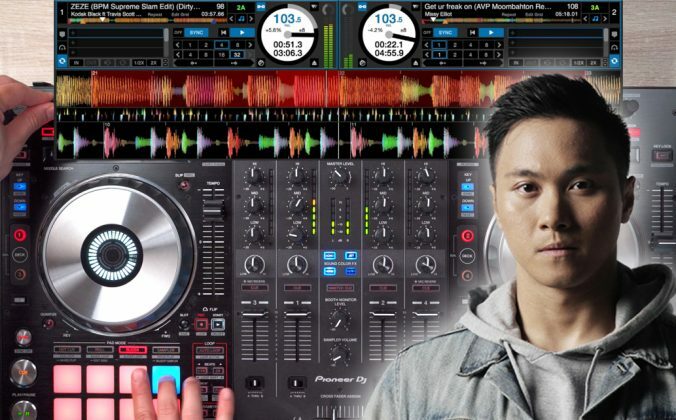 These wedding DJ qualities are just the tip of the iceberg because every potential wedding gig will always be unique, but they’re a great place to start if you want to build your reputation as a professional. 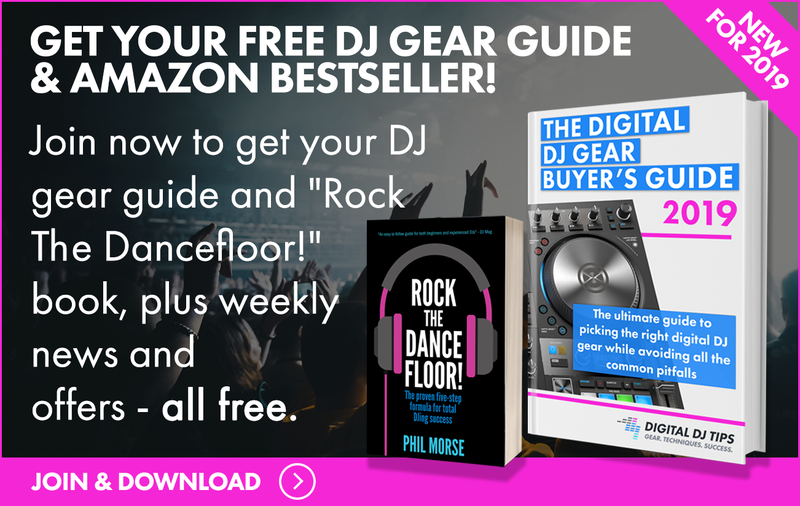 If you’re serious about doing it, you might also consider the Digital DJ Tips Complete 21st Wedding DJ guide, that has helped hundreds of wedding DJs get started. In short though, just remember you’re providing an entertainment service, and the bride and groom are your bosses for the evening, so learn how to truly listen to what they need of you, and then over-deliver and exceed their expectations. 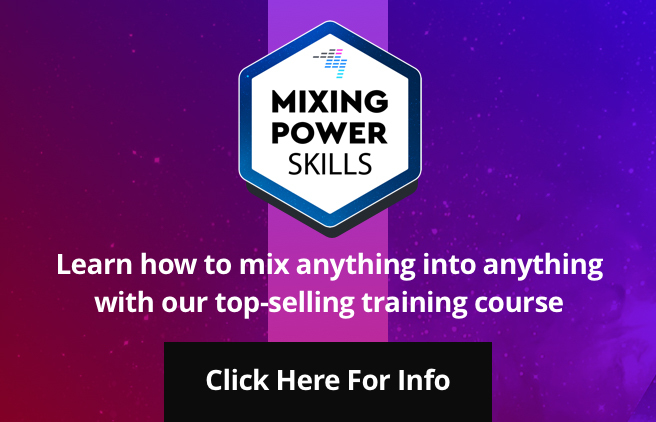 • This is a guest post by Barney from Party Events Unlimited, a DJ and wedding entertainment service based in London, UK that has provided DJ services across Europe. 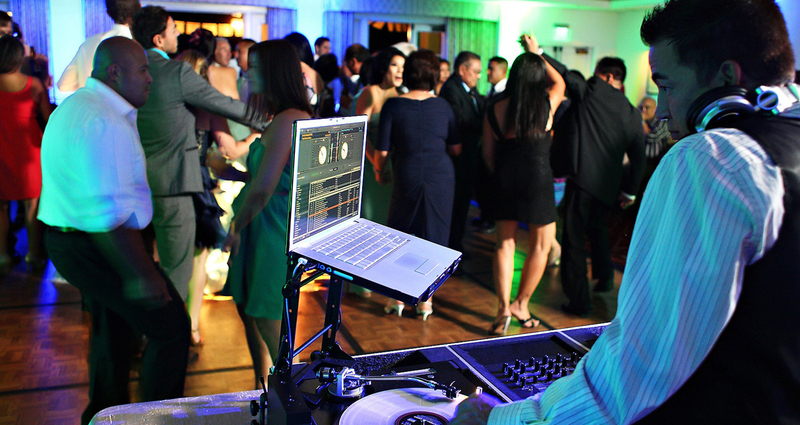 What other qualities do you think a wedding DJ should have? Do you agree with what’s listed here? Tell us your thoughts below. Your Questions: How To Read The Crowd At Weddings? Hey Barney, great article. True to the core. It’s one of those things that keeps us old (experienced!) 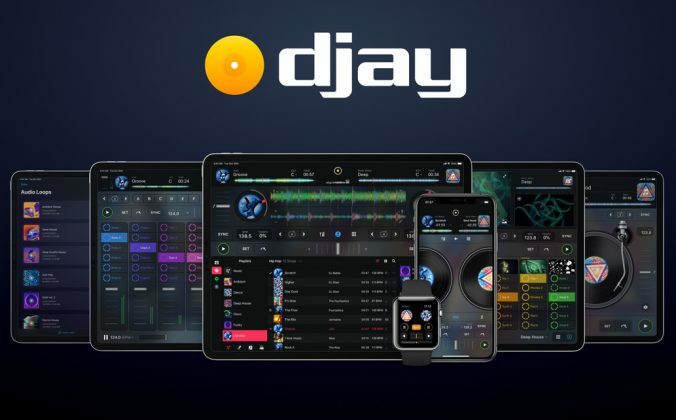 DJs alive! This article seems to have brushed over the critical quality of being a friend of a friend of the best man’s little brother. Really helpful, need to apply these to land a gig next time someone gets married. Another important question to ask when meeting the couple beforehand which is often overlooked, is to establish if there is anything they absolutely do NOT want played… for example, I might think ‘Girls Just Wanna Have Fun’ is an excellent floor filler, but if it was played at the bride’s friend’s funeral a couple of years ago, it could really put a damper on the evening. It’s amazing what responses you get to this question sometimes. Seriously, I’ve gone to many weddings and absolutely cringed whenever the DJ would get on the mic. For Pete’s sake (and the sake of your future bookings), get comfortable on a microphone in front of people. Learn to be charming, funny, and well spoken. Take English classes, public speaking courses, and improv comedy workshops. Being able to truly host a wedding, rather than simply DJ and awkwardly speak into the microphone will elevate your professional status, gain you future bookings, and make you more money.